Andrew Kerrigan looks at DriverBot. 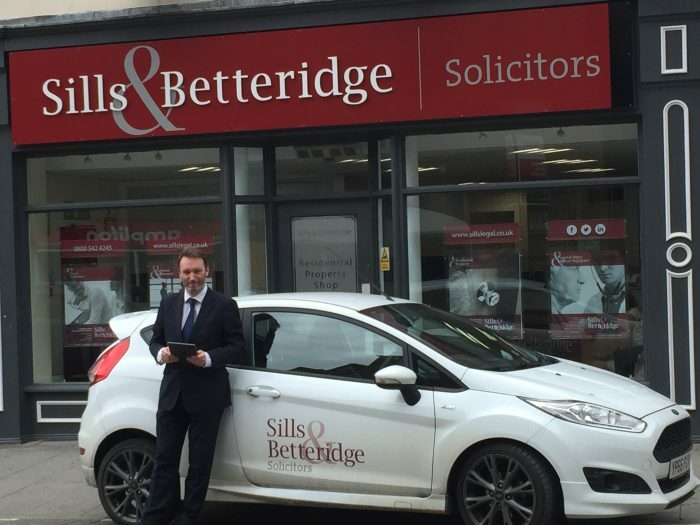 East Midlands law firm Sills & Betteridge has launched a new and unique interactive online tool to assist drivers with their motoring law questions. Until this chat bot was launched, motorists requiring information on road traffic laws were limited to visiting either government or legal websites. Generally, both require the user to trawl through and digest a significant amount of information to find the answer they need, or a requirement to pay for legal advice. The bot is quick, easy and free to use. It asks questions in a short text message format to gain answers from the user before providing them with the information they require. It is also supported by on line advisors who can join the conversation if the bot is unable to find the answer they are seeking. The launch of the bot marks the start of a journey at Sills & Betteridge to develop a programme of useful online tools and other legal tech initiatives.